Laddoo gopal has always been known to be auspicious and has been known for its chubby cheeks and charismatic personality. 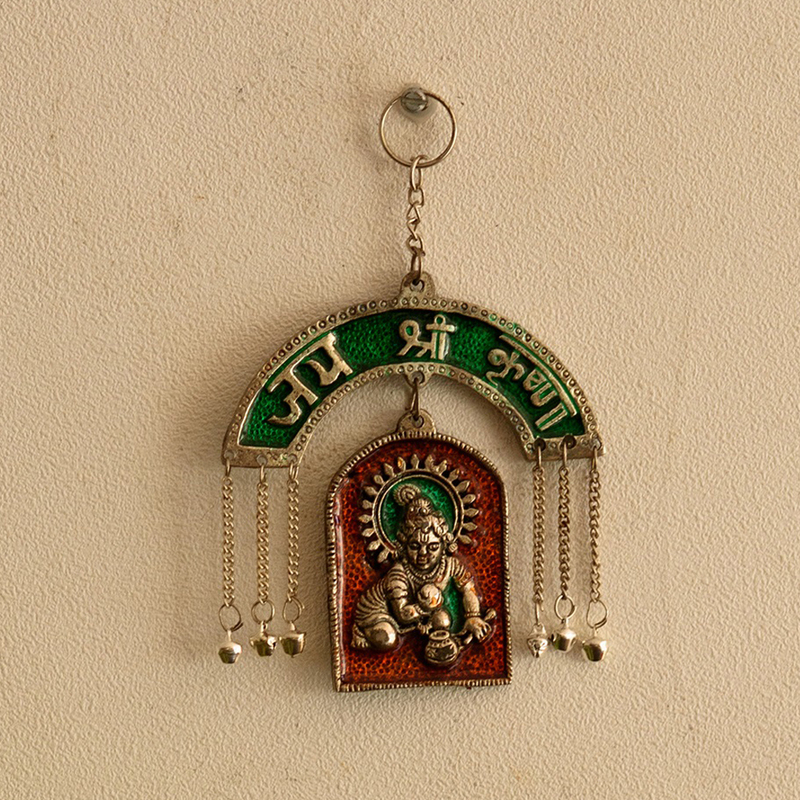 Illuminate your home with the lovely white metal wall hanging that is surely to turn heads around. 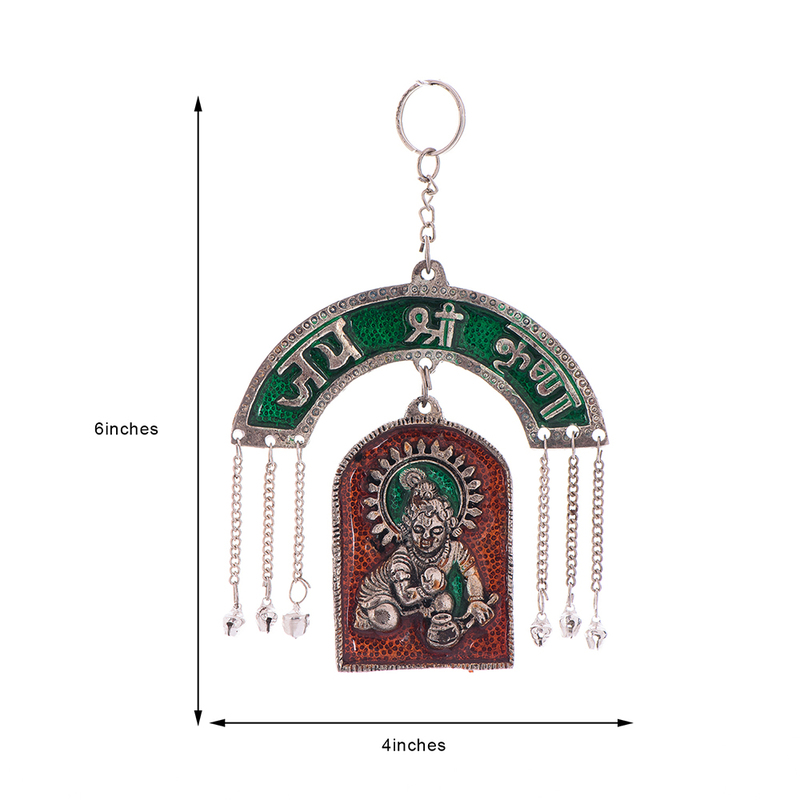 The metal made Laddoo Gopal is a beautiful wall hanging that is an exceptional work of some of the best artists. Yet is one of Read More..the finest reflections of good work. This beautiful wall hanging can also be used as a presentation purpose with its wonderful color combination of red, black and gold. 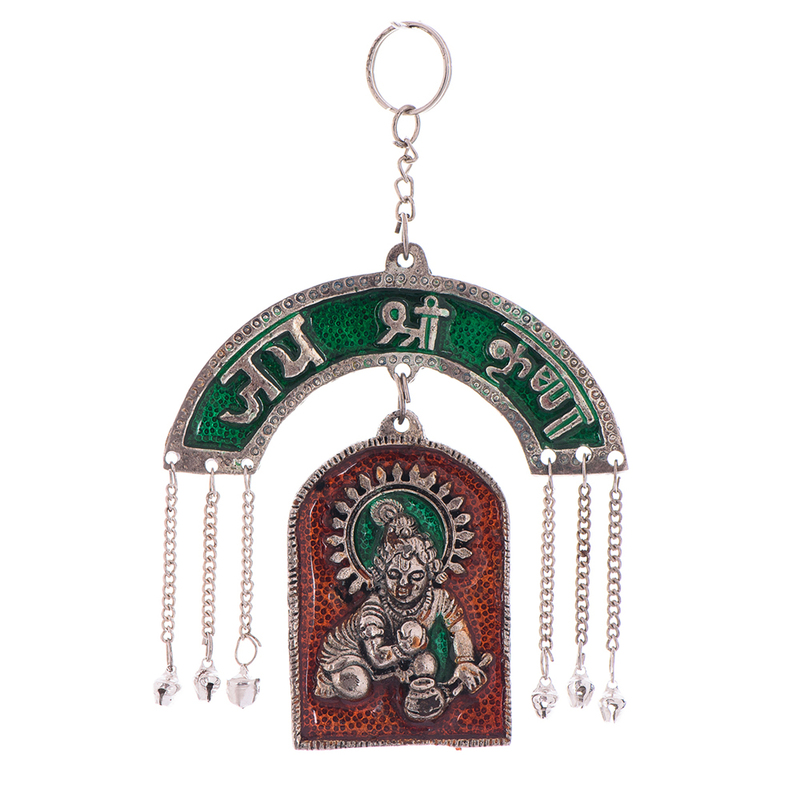 The color combination makes the wall hanging astonishingly gorgeous and enthralling as well. 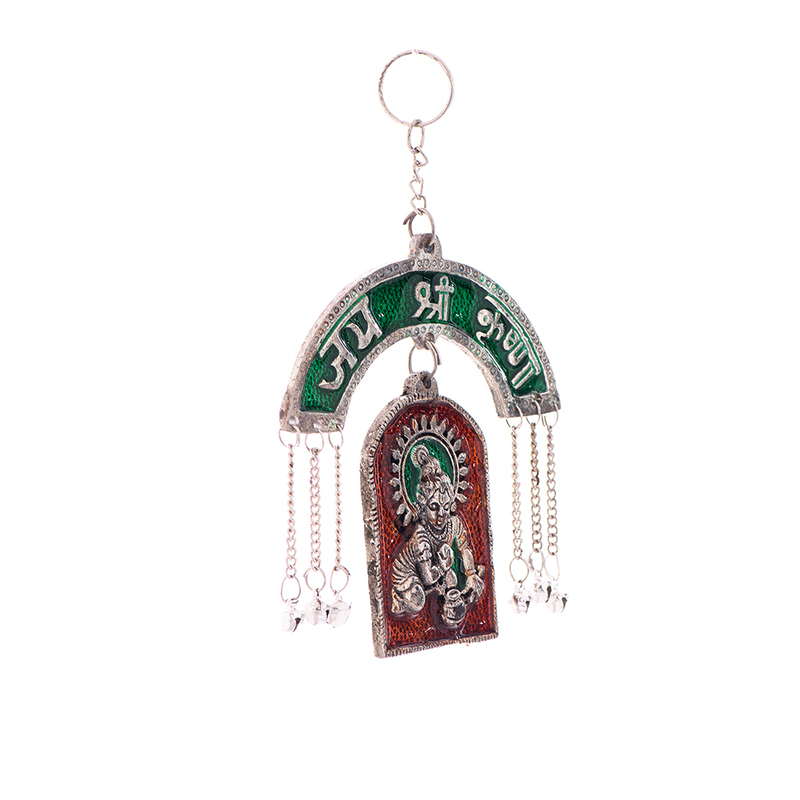 Pay a visit to buy the best looking wall hanging of laddoo gopal at an exceptionally friendly price. Show Less..